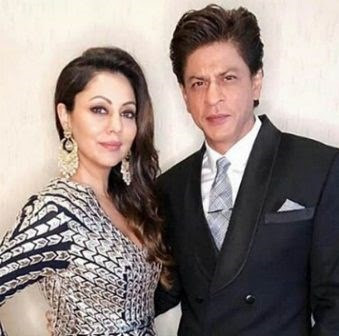 King Khan aka #ShahRukhKhan thanks wife #GauriKhan for a special video to mark his 26 years in Film Industry. Baadshah Khan aka Shah Rukh Khan completed long 26 years in Bollywood Industry on June 26, his debut movie was ‘Deewana’ in the year 1992. The actor’s wife Gauri Khan shared a special video to mark his journey in the film industry. The video has SRK talking about how things roll up in his professional and personal life. Although he missed out on a lot of films like Fan and Jab Harry Met Sejal, he does mention the time he turned into a Don at a cricket stadium. On the work front, the actor is busy with his upcoming movie Zero which is slated to release in December. Shah Rukh is playing a vertically challenged man and even Katrina Kaif and Anushka Sharma are in the lead roles.